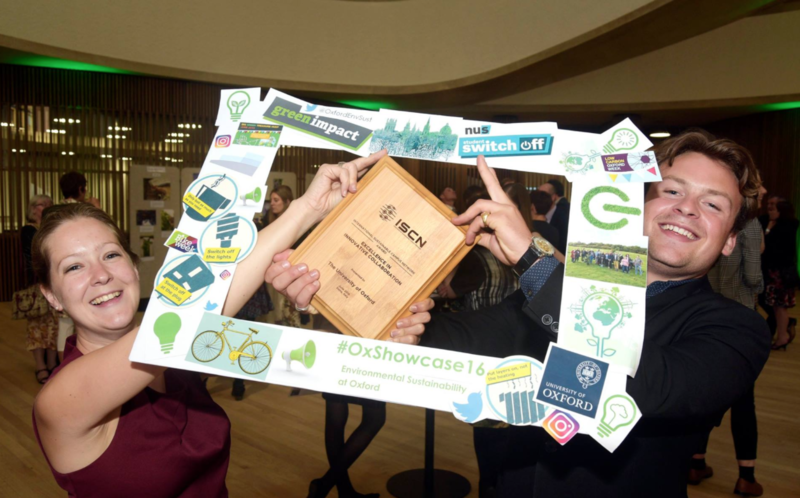 The University of Oxford has developed a Living Lab to support the University’s transition towards a sustainable, resilient and low-carbon campus, facilitate world-class research, guide and improve practice, and enhance real world learning. The Carbon Innovation Programme establishes multidisciplinary teams of staff and students to work collaboratively to identify new innovative ideas to help reduce carbon emissions across the University. This programme, and the resulting projects, support the University’s Carbon Management Strategy and help the University to achieve its target of reducing carbon emissions by 33% by 2020/21 from a 2005/6 baseline.